Aktif Neser | Antenna Magus 2018.2 has been released! Home > Haberler > Antenna Magus 2018.2 has been released! 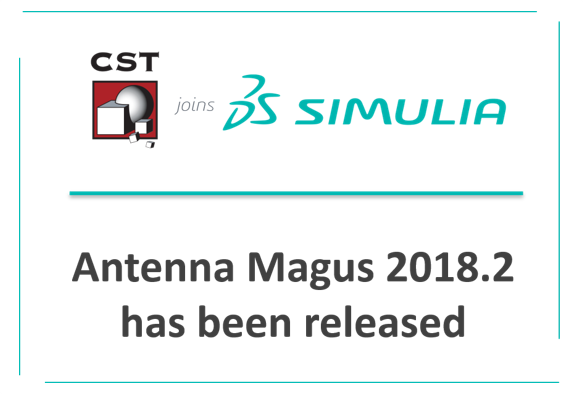 02 Ağu Antenna Magus 2018.2 has been released! This update includes three new devices as well as various new features and improvements such as the addition of dielectric material inserts and an automotive group in the Specification Chooser. That brings the total number of antennas in our library to 333. Customers can download release version 2018.2 from the CST website. You will need your support account login details to access this page.